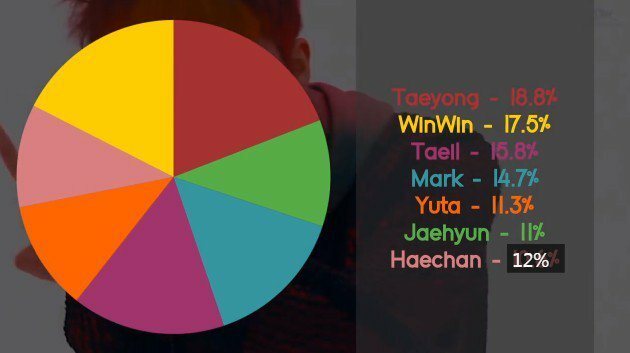 These charts show exactly how much parts each idol actually has in their songs. 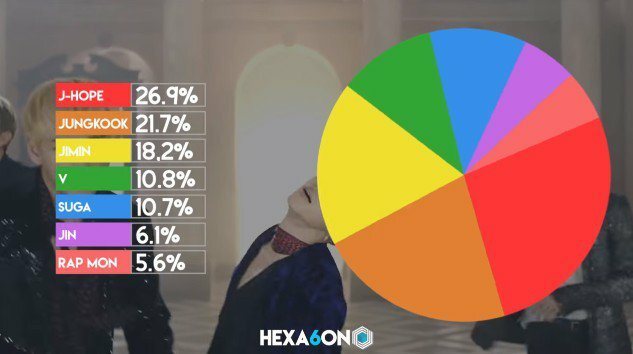 With many Kpop groups having an abundance of members, many may wonder how much singing parts each member actually has in their songs. 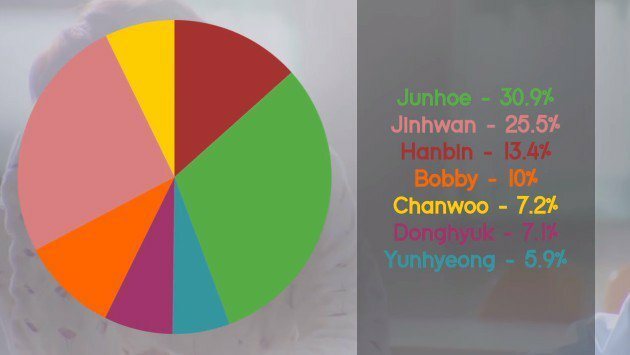 It may be hard to divide parts of the songs equally to each member, especially when some of the biggest groups in Kpop have even more than 10 members! 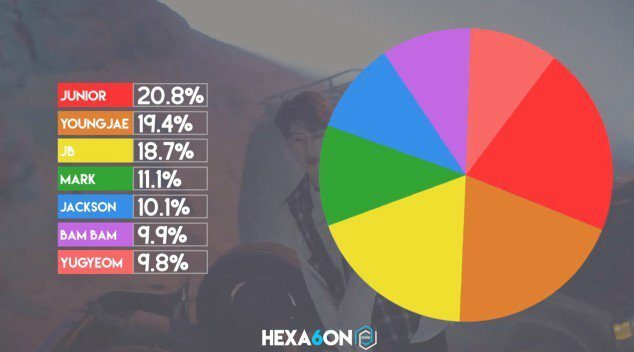 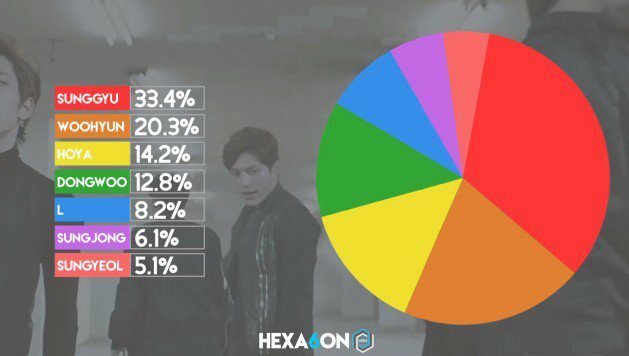 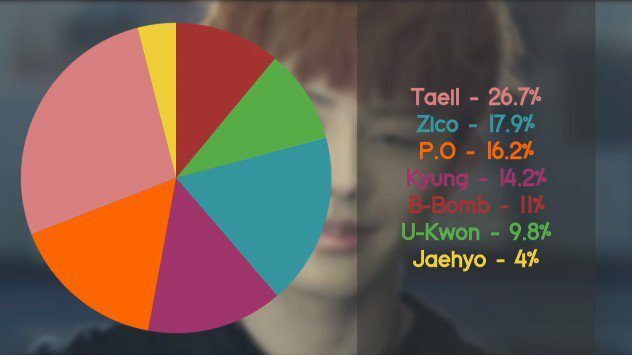 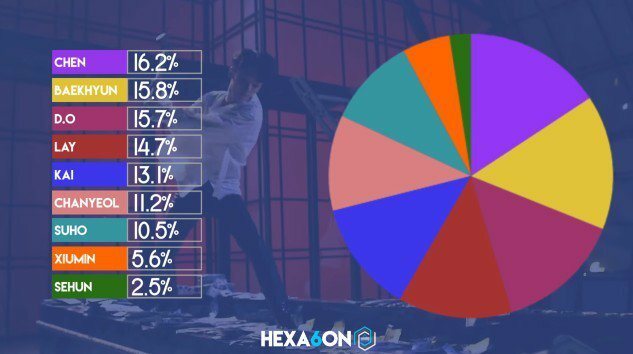 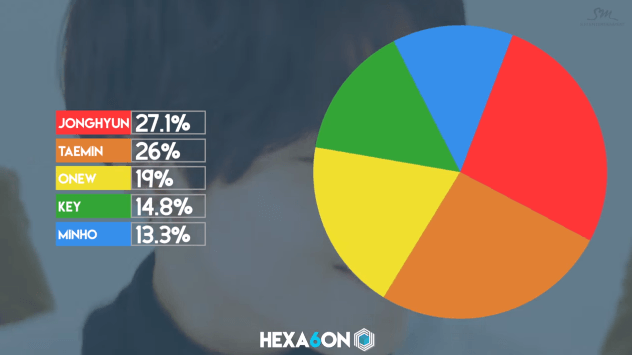 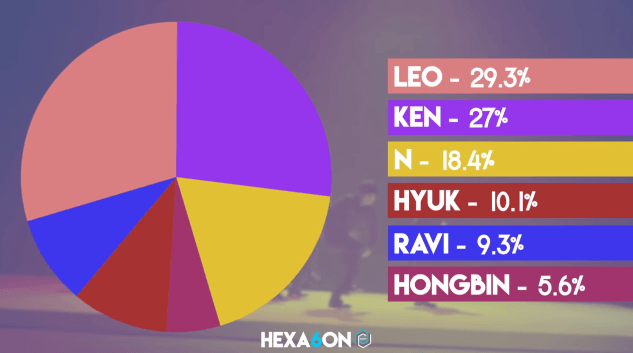 These fan-made pie charts of the male groups who had their comebacks this year, show exactly how many parts (in percentage) each member has within the songs they are currently promoting. 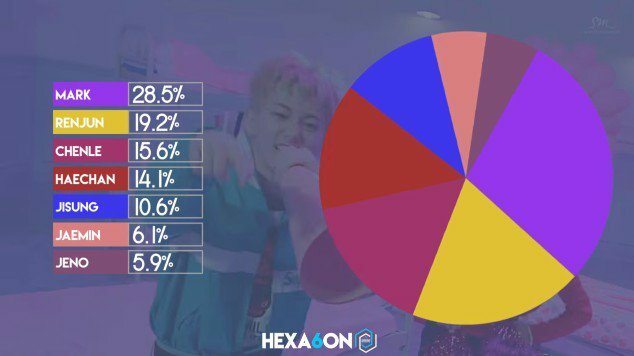 Check out the interesting results below!